100 million drink related searches are made globally each month. How do we make use of this existing behavior and ensure that Absolut shows up in the search results? 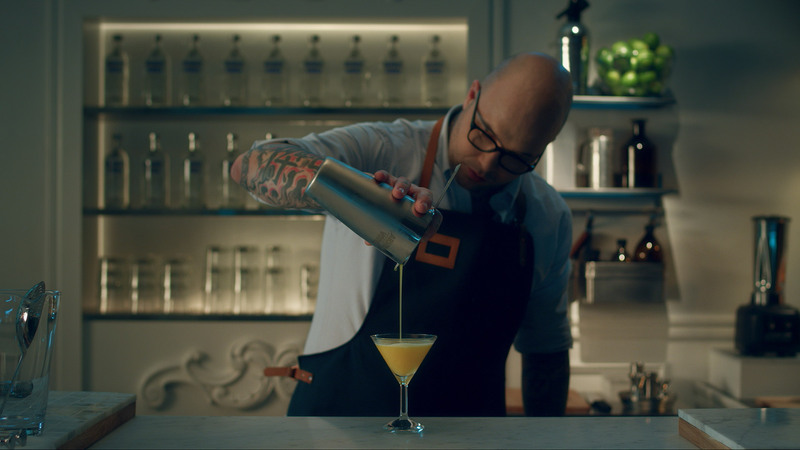 We filmed approximately 700 clips of every pour, muddle, shake, stir, strain and garnish that we could think of, and then cataloged each action into a custom build piece of software dubbed Drinks in Motion. 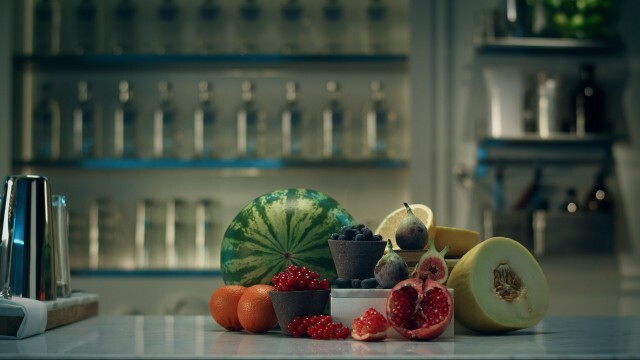 In order to create video tutorials for all 3,500 recipes in their catalog, Absolut has invented a sleight of hand trick that allows them to make thousands of unique videos at the touch of a button. 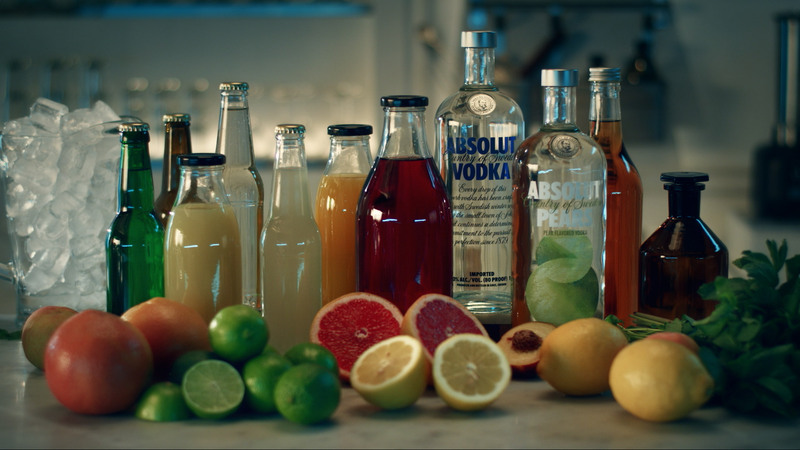 Launched on YouTube and as part of the new Absolutdrinks.com, these simple video tutorials show consumers how easy it is to make their favorite cocktails at home in a series of pre-filmed steps. 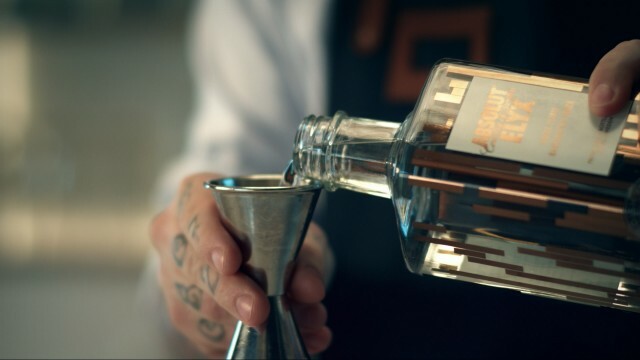 Pixl Family, together with Great Works, filmed approximately 700 clips of every pour, muddle, shake, stir, strain and garnish that we could think of, and then cataloged each action into a custom build piece of software dubbed Drinks in Motion. 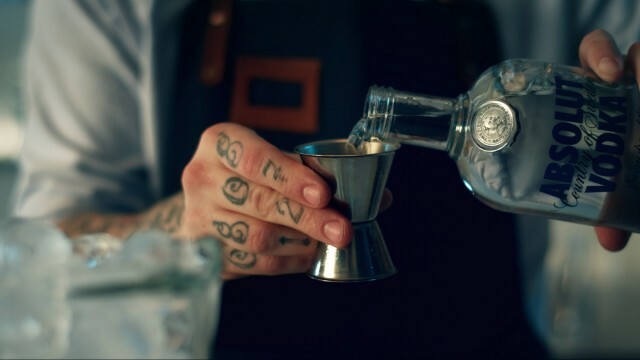 With all the ingredients indexed into their system, the engine is then able to read the recipe and seamlessly cut together tutorials for any cocktail imaginable. The results are so convincing it’s nearly impossible to tell the drinks aren’t being made individually. The concept for Drinks in Motion was created by a team at Great Works that is dedicated to developing tools that bring the Absolut experience to life through digital channels, including Absolut.com and the recently revamped Absolutdrinks.com, mobile apps like Drinkspiration, and custom built applications such as Drinks in Motion. We'll save you some time so you don't have to browse through all 3,500 videos. 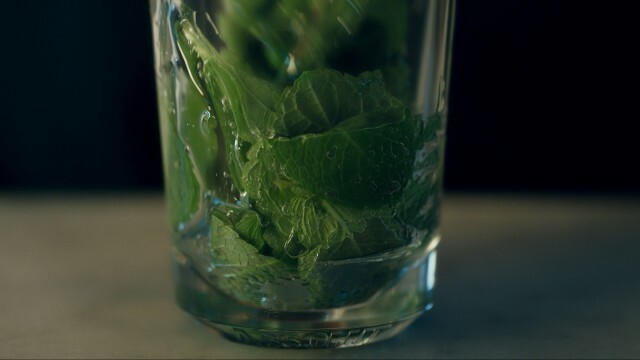 Check out the demo to get an idea of what is possible with Drinks in Motion. But trust us, all 3500 clips are equally great. 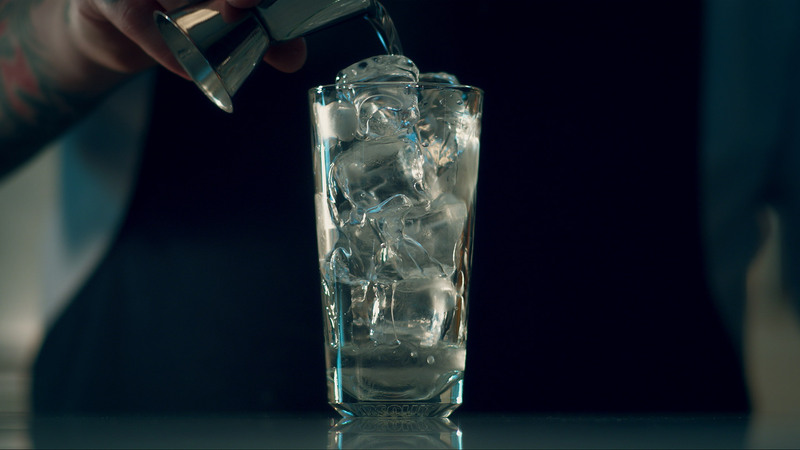 What's even cooler about Drinks in Motion, is that Absolut Vodka will continuously update the catalog with even more drinks. 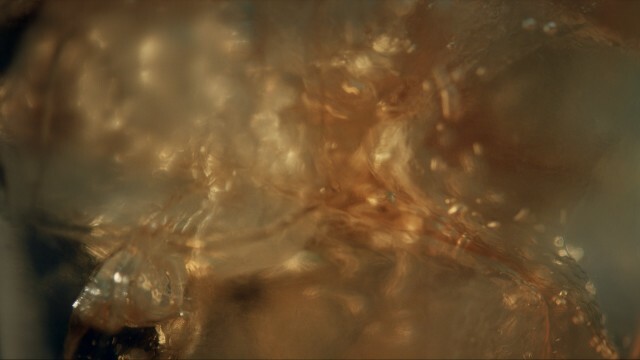 As soon as there's a new recipe you'll see a new film online. A truly dynamic project! 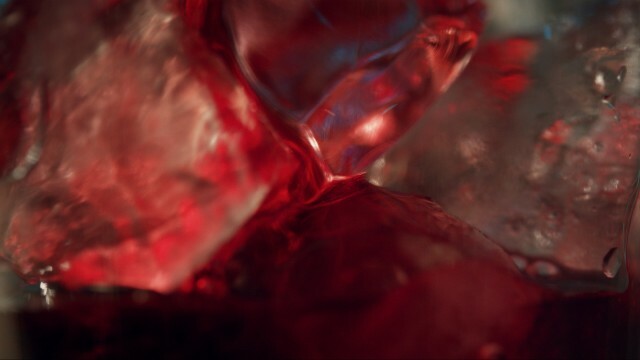 We are truly amazed and proud that this project won awards for How-to & DIY at the 2014 Webby Awards. Thanks to Great Works and Absolut Vodka for a truly great project!